Details Sterling Silver Bear Through C Cuff Links. 5/8 inches tall. 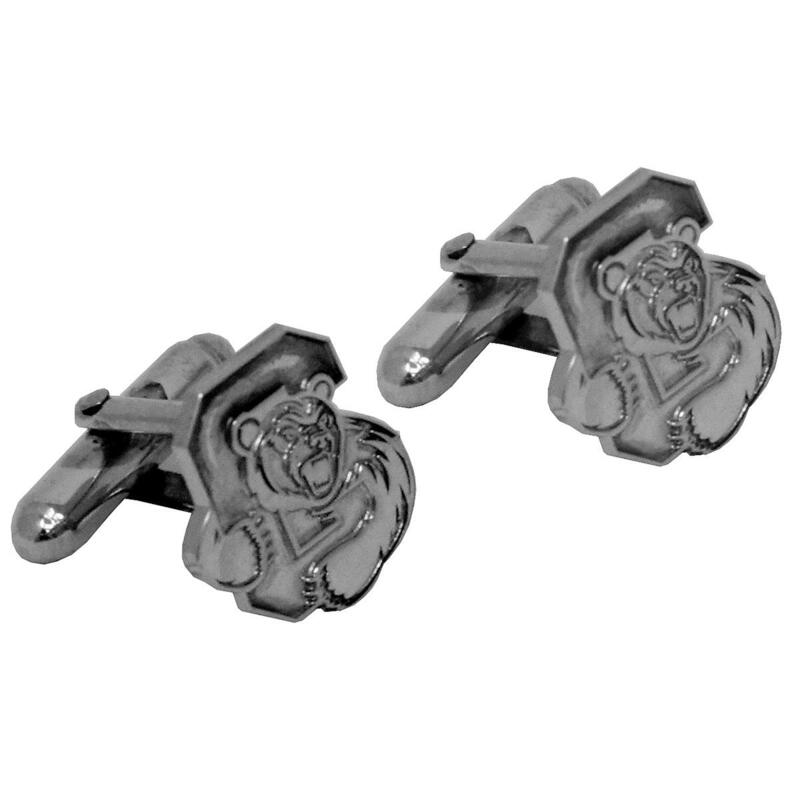 Sterling Silver Bear Through C Cuff Links. 5/8 inches tall.